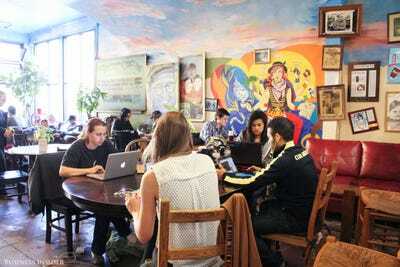 Almost as soon as Nestlé spent $US425 million to buy a majority stake in hip coffee chain Blue Bottle in September 2017, the search for the next hot coffee brand got underway. 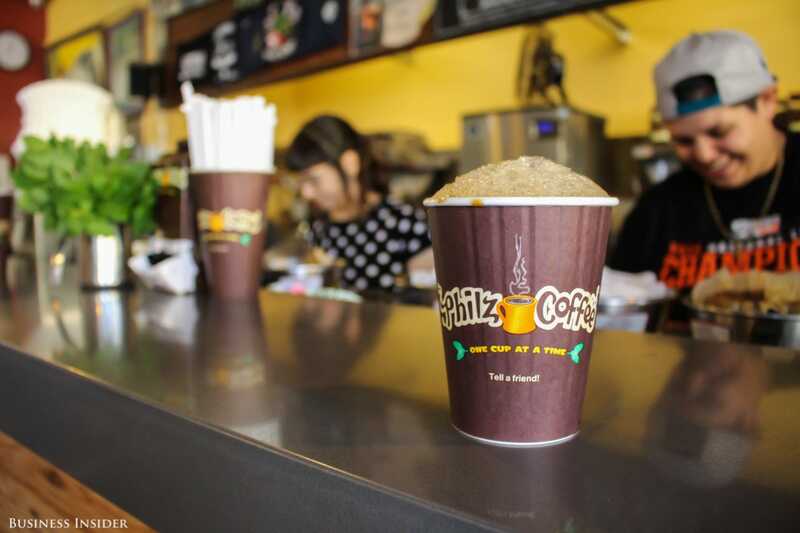 San Francisco has a contender in Philz Coffee, a family-run coffee chain known as a darling of the tech industry. The company, which passed hands from father Phil Jaber to son Jacob in 2005, has grown from one cafe in the city’s Mission District to over 40 locations in California and Washington, DC. Tech investors have poured $US75 million into the chain to date. 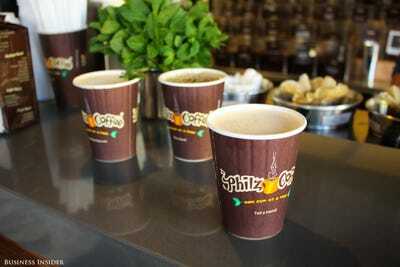 Philz has the cash to fuel an expansion and a key ingredient to become the next Blue Bottle: individuality. 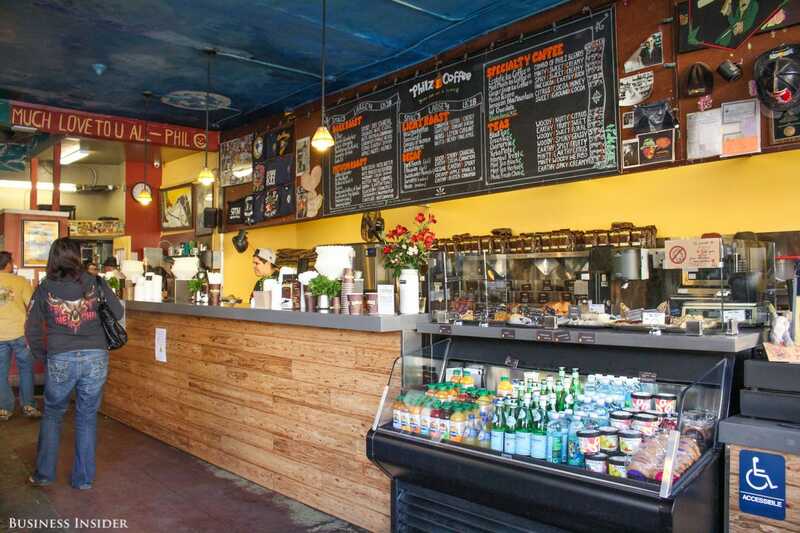 It looks nothing like a cookie-cutter coffee chain. 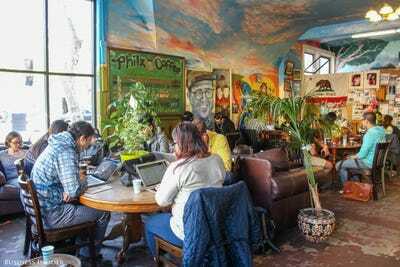 At Philz, a diverse set of customers sit around mismatched pieces of furniture and drink coffee brewed one cup at time. Employees are encouraged to express their personality through interactions with customers. We spoke with Phil and Jacob to see why Philz has become a beloved institution. Philz Coffee is the unofficial beverage of Silicon Valley. According to Phil, Google, Twitter, Apple, and LinkedIn employees buy the beans wholesale for their offices. Facebook has a standalone location at its Menlo Park campus. 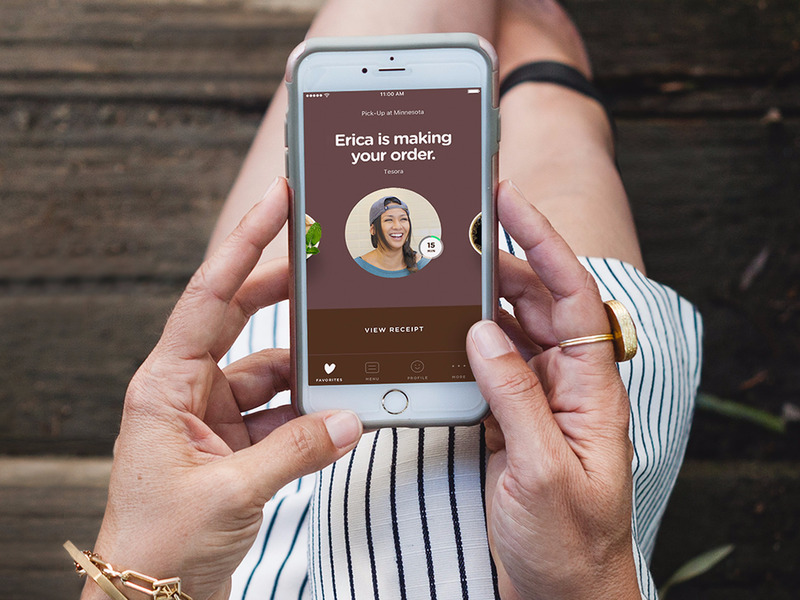 Philz Coffee even recruited Facebook employees for the beta test of its new order-ahead mobile app, which went live on March 12. The venture-backed coffee chain started from humble beginnings. 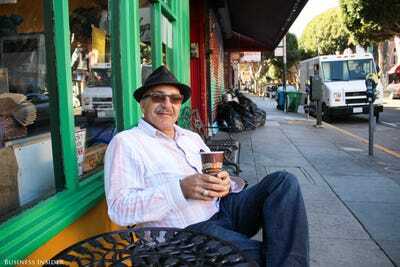 Phil, who was born in Palestine and grew up in the Bay Area, ran a corner bodega in a gritty neighbourhood. He saw a business opportunity in coffee and started experimenting with different beans and brew methods. 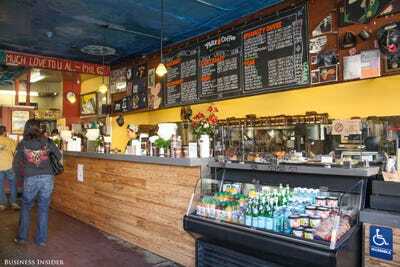 In 2002, Phil brought a dining table from home and set up a cafe in the store. 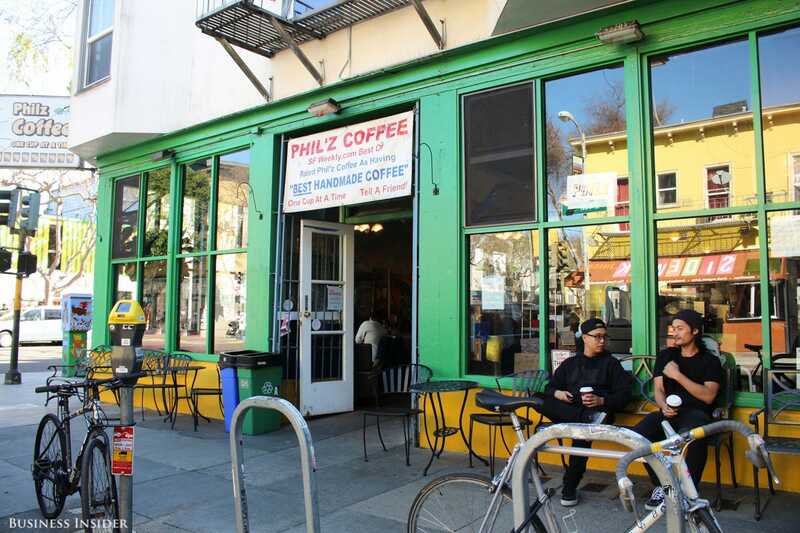 Today, the original Philz location on 24th Street still looks like someone’s grandma’s house. 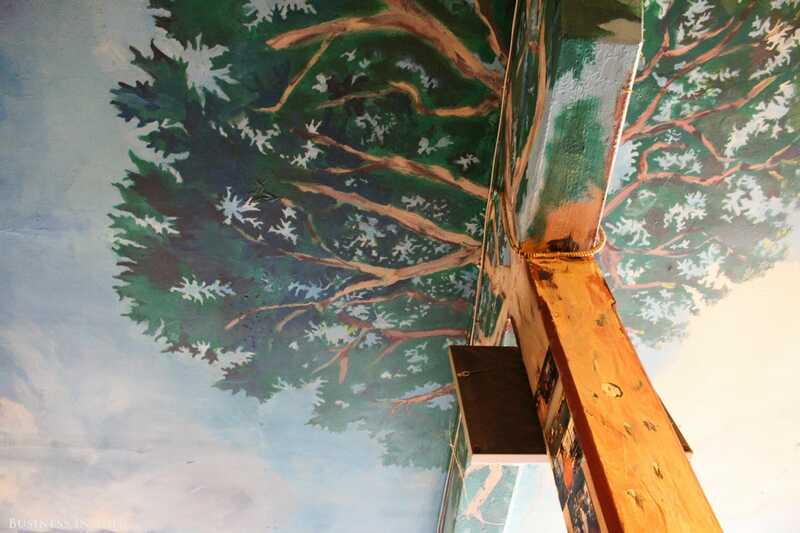 Couches sink like they have been lived in, and floor-to-ceiling murals spark creativity. 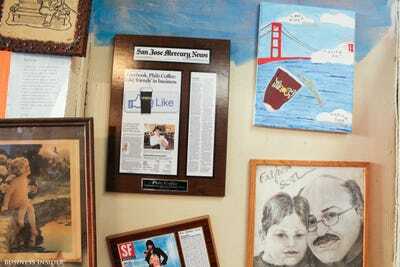 Philz has always been a family business. His son, Jacob, stood on milk crates working the cash register when he was 10 years old. He dropped out of college and became CEO at 18. Jacob likens the coffee table to the original social network. 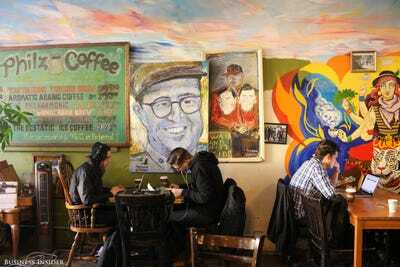 “Coffee is a very powerful medium for people to connect every day,” Jacob, 30, told Business Insider. 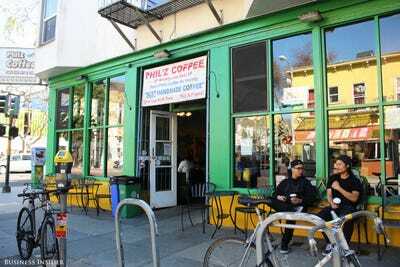 Unlike coffee chains that offer only light, medium, and dark roasts, Philz boasts more than 20 vibrant blends with names like Canopy of Heaven, Philharmonic, and Sooo Good. You won’t find any lattes or over-the-top blended drinks — like you might find at Starbucks — on the menu. But flavour descriptions like “cardamom, maple, earth” or “toast, berry, vanilla” have customers drooling. 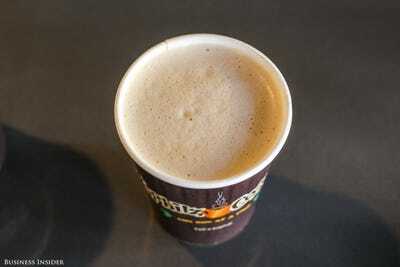 Two to three minutes later, a barista calls the customer by name and invites them to take a sip. 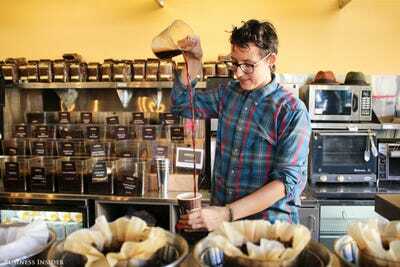 Baristas say they’re happy to remake the drink until the guest is 100% satisfied. 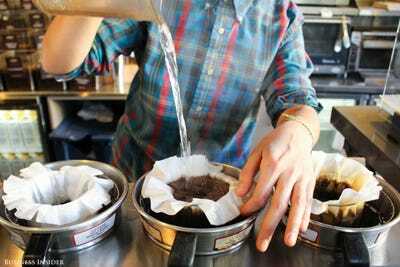 Tesora, a blend that took Phil seven years to perfect, is a full-bodied roast that tastes of nuts, butter, and caramel. Baristas recommend it “Phil’s way” with cream and sugar. 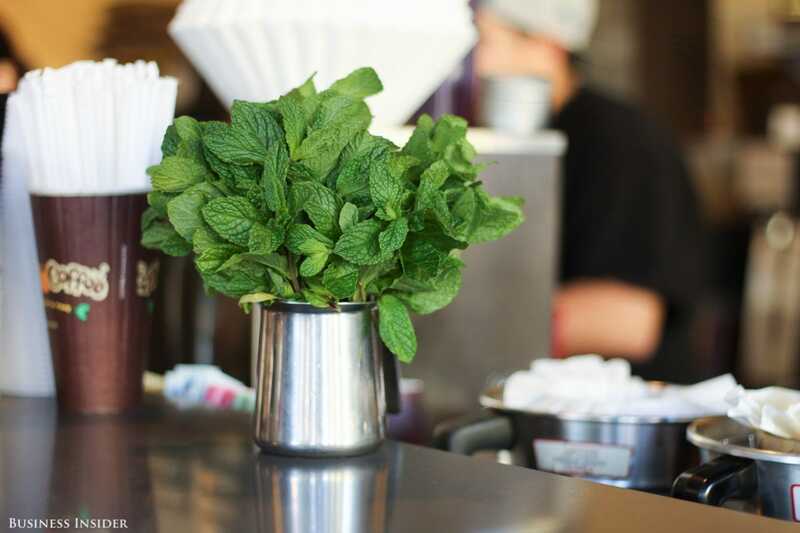 A bundle of mint sits on the counter, and the barista plucks three leaves for every cup of the Philharmonic, a house-favourite blend. The floral brew gets an extra kick from cardamom. 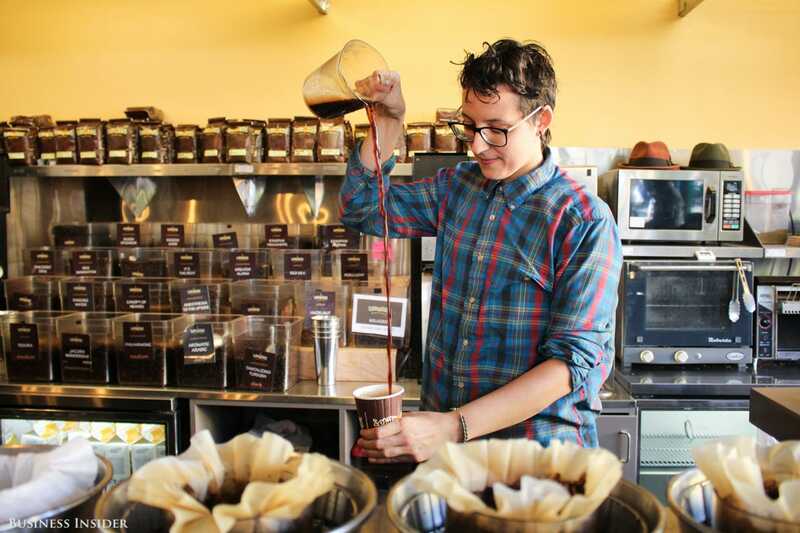 Jacob’s Wonderbar, a dark-roast blend that Phil named for his son, is poured from a dramatic height. The stream aerates the coffee and opens up the chocolaty flavour. Join us on Thursday, Oct. 5th, from 11am-3pm to celebrate the soft opening of our new Corte Madera location! See the link in our profile for more details. At Philz University, employees learn the brew method and participate in optional training on leadership, business, and design. Many baristas have gone on to fill startup roles at Philz. The company aims to have more than 50 locations across four major metropolitan markets by early next year. There are shops in Boston and Washington, DC, in the pipeline. 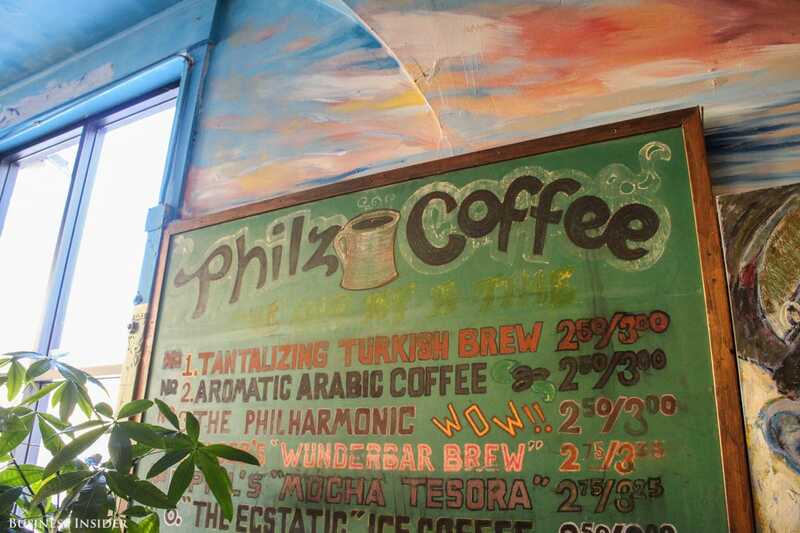 Philz also has a wholesale business. 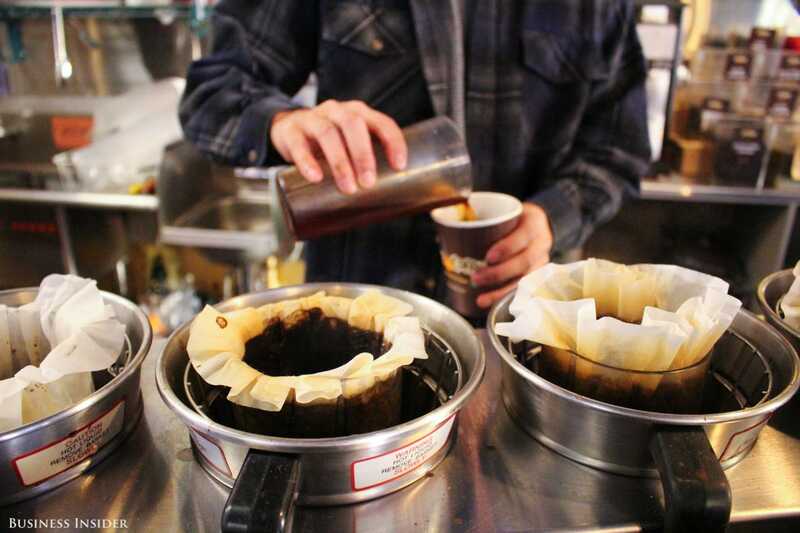 You can find its coffee in select Whole Foods. 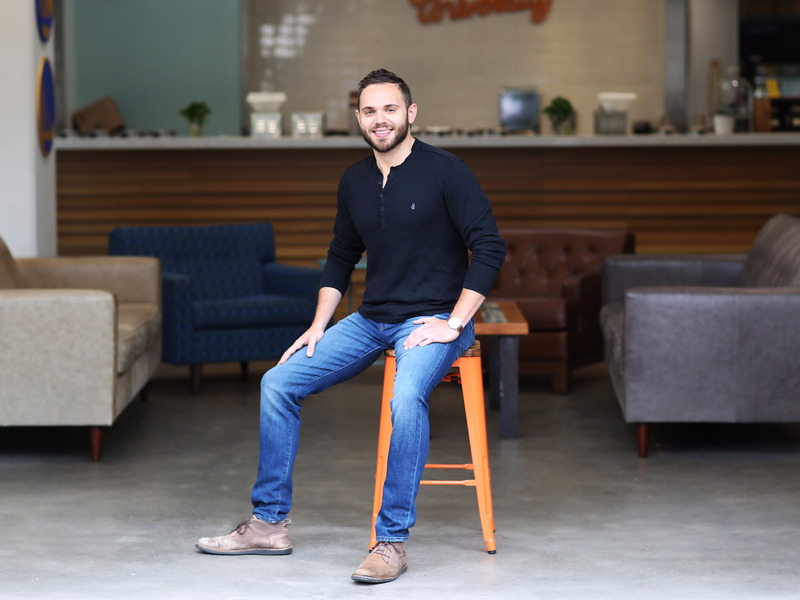 Mark your calendars and tune in to @jacobjaber on @producthuntlive, Tuesday the 21st at 10am. “You can’t be great at a lot of things,” Jacob said. 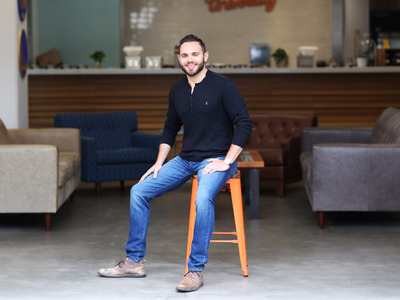 But with scale, he will cling tightly to the company’s mission to put people — both its employees and customers — above business.